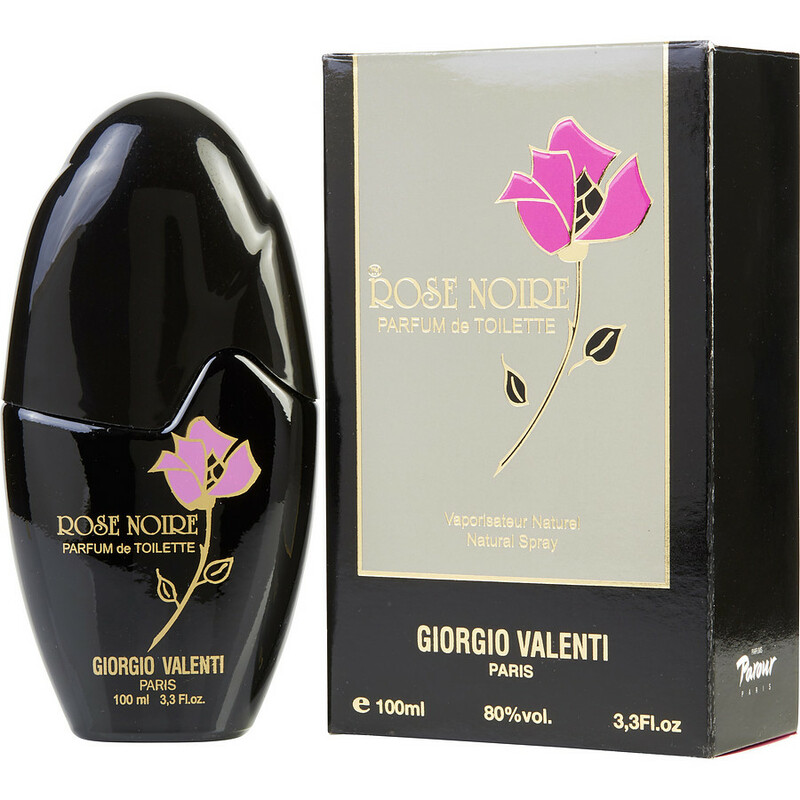 I didn’t like Rose Noire This perfume are more for grandma Betty. Rose Noire is pure, velvety red rose heaven! Powdery soft realistic rose buds. Impressive sillage and longevity (6+ hours)! Recommended for all rose lovers!